Music live and events are the heart that beats in the town and resonates in the hills of Eumundi. 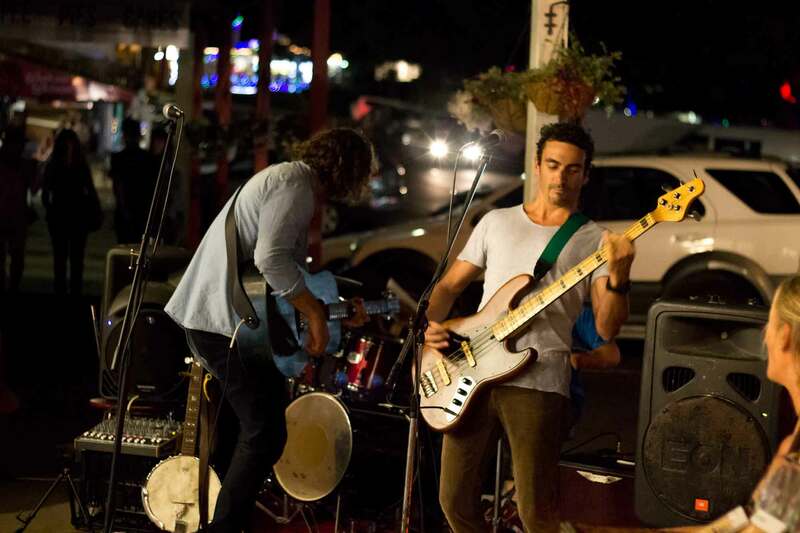 Whether it’s the live musicians playing throughout the markets or at the local venues, to the local musicians jamming in the hills before their next gig at our local events, music will always set the tone for your experience in Eumundi. Outside of many local Airbnb choices, Eumundi and hinterland offers an incredible range of old style Bed and Breakfast options and short breaks. From traditional guesthouses, to lifestyle options, through to contemporary accommodation. 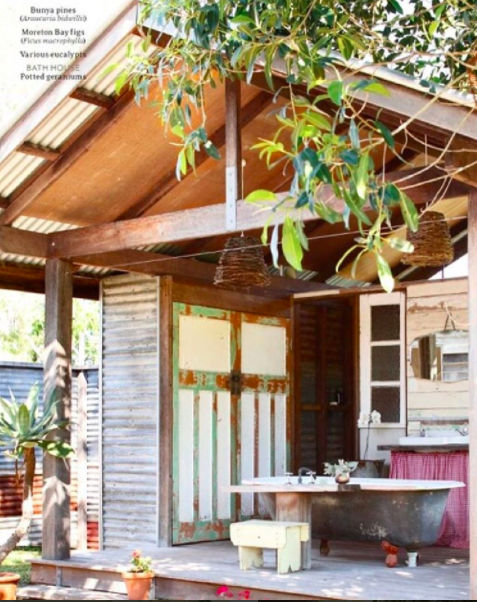 You can even experience classic pub accommodation at Eumundi’s iconic Joe’s Waterhole.